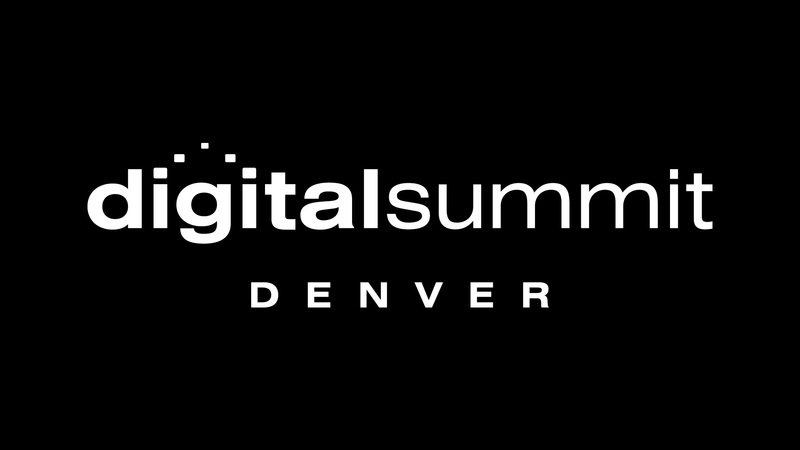 Our deep gratitude and kudos to you for being part of the Digital Summit Denver 2018 program. 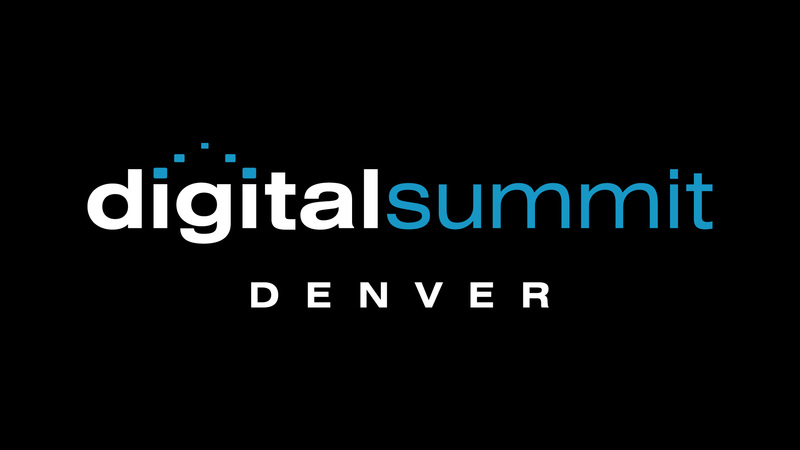 We want to make it easy for you to get the word out to your colleagues, customers, and friends about your participation in the event this year. 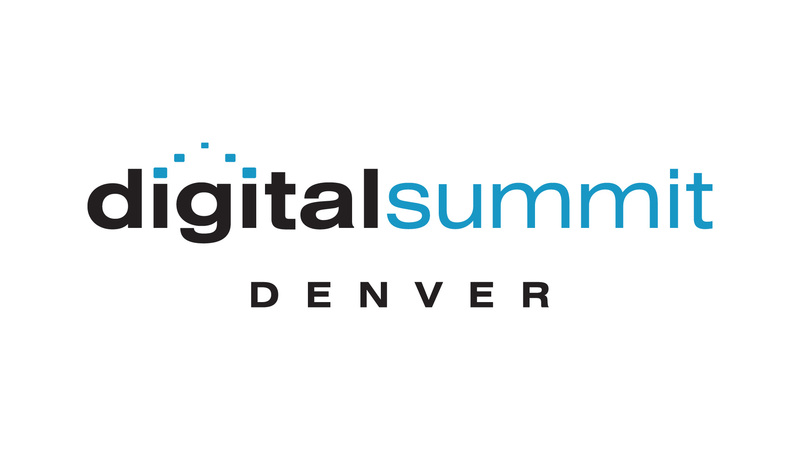 The Digital Summit Denver 2018 registration page can be found here.